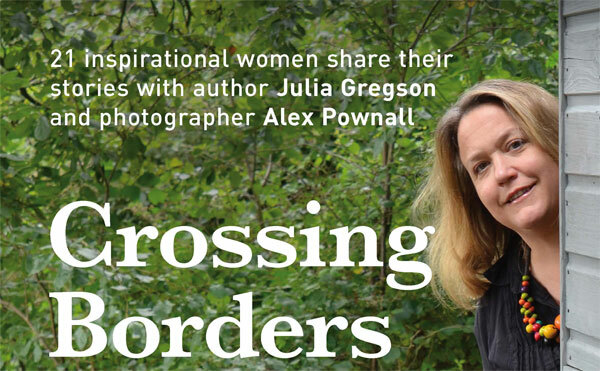 Following on from a successful appearance at the Hay Festival, best-selling author Julia Gregson and photographer Alex Pownall, will be signing copies of their new book, Crossing Borders, at Chepstow Library, July 10, 7pm. 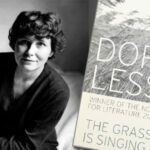 Published by Graffeg, price £20, Crossing Borders features profiles and beautiful images of 21 fascinating women who live in, or close to, the Wye Valley. Those featured include Grand National winning trainer, Venetia Williams, Springwatch and The One Show guest farmer, Kate Beavan, War Horse film producer, Revel Guest, and circus owner, Nell Gifford. 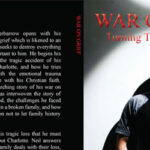 The 21 profiles have been elegantly compiled by best-selling novelist, Julia Gregson, and each one is accompanied by a series of outstanding images by talented photographer, Alex Pownall. Crossing Borders is their first collaborative book, and their first published by Graffeg (www.graffeg.com).